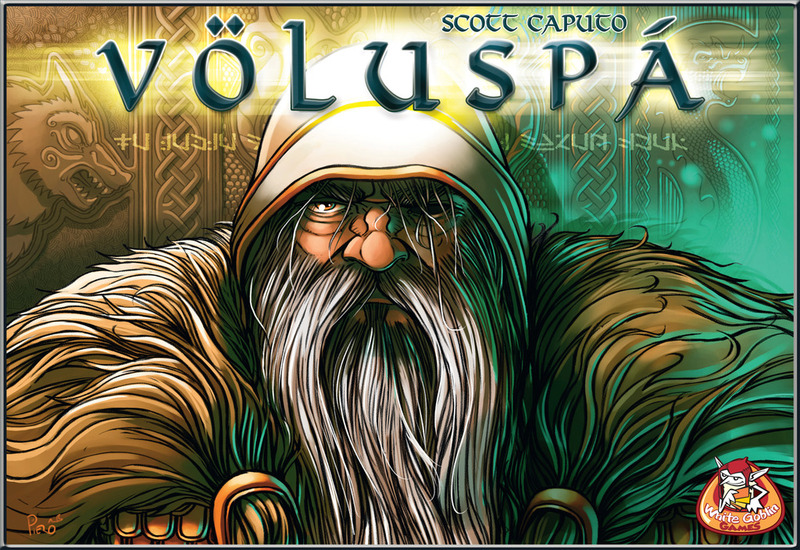 1) Patrick and Robb discuss some gaming disappointments and pleasures and share the details of The Voluspa/Rouge Agent Pre-Order Contest. 2) The guys and the girls review Stronghold Game’s tile laying game Voluspa. 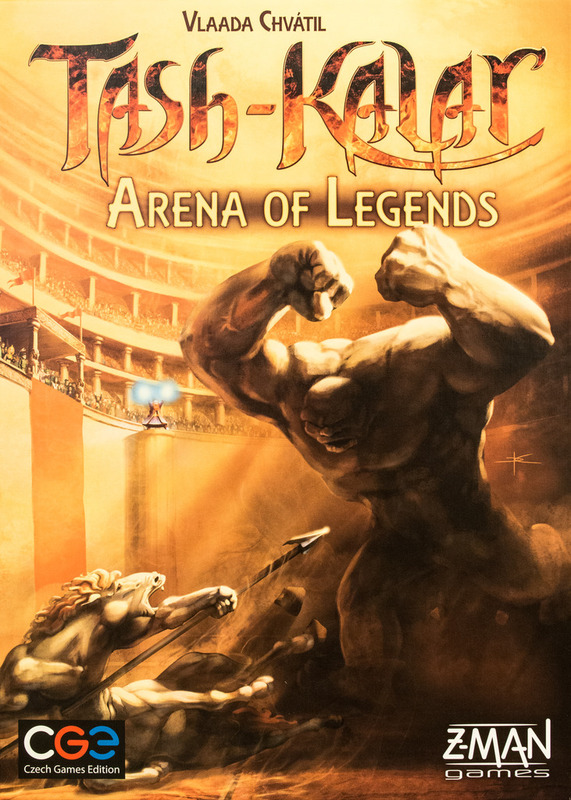 3) The guys and the girls review CGE’s strategy combat game Tash-Kalar: Arena of Legends.